Storytelling is the watchword in content marketing. To communicate with humans on an emotional level, you should tell stories using the same techniques that we all grew up with. We learn from an early age through stories and there is a practical method to storytelling that you can employ in your content marketing. Read more about this on Marketing Week or Smart Insights. Also, LinkedIn created an infographic to track the rise of storytelling in marketing, using data. Data storytelling is the art of telling brand stories using data visualisation and that’s what we’re going to cover in this article. Before we do though, let’s quickly take a look at ‘brand storytelling’. This is about finding a story that resonates with your audience, where your audience is the hero and your brand is merely an essential character in the story. To demonstrate that, here is just one example – a sweet advert about a relationship where Google just happens to make the difference. The key thing to note here is that the advert is telling a story about the father and daughter rather than about the product. Not everyone uses video storytelling, and this article is not about that. This is an important point to note – storytelling does not mean video. The two are not integrally linked. You can tell stories with the written word, with infographics, with slide decks or in other formats. Most content marketing consists of the written word. With more than two million blog posts being published per day on WordPress.com alone (seriously, check this counter), you need to be able to stand out from the crowd. Not only that. Each blog post only commands, on average, about 15 seconds of a person’s attention, according to this article from Time. There are two elements to this, which I will explain with some examples you can enjoy. Finding a niche audience segment to create a story? Let me share this example with you. Spotify’s business model is to charge subscription fees for access to a global library of music. Its story could be all about which music you should be listening to. 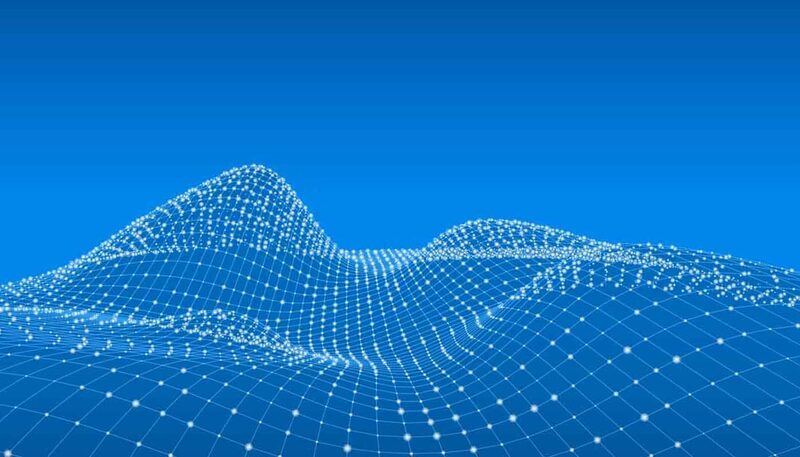 But, it’s a data business, where algorithms track tastes and usage to make recommendations to users and help them enjoy the experience of being a customer. Being data-minded, Spotify uses its Spotify Insights blog to tell stories about how people use Spotify and what they listen to in different situations. It could have just written this up into an article, but it uses data visualisation and interactivity to create a more engaging story. Have a look at students.withspotify.com to see stats relating to Spotify users at different colleges in the USA. You can select different filters like volume, runnability, tempo and more, to see how each university compares. For your selected college, you can see different metrics in a visually engaging bubble chart. Statistician Nathan Yau tracked some personal metrics before and after the birth of his son, and he published the results in a blog post for Flowing Data. He tracked sleep patterns, the number of photos he took each day and other statistics to create a series of charts, which tell a story, even without Nathan’s narrative. Airbnb’s story is about helping people find their home from home when they are travelling. It could concentrate on city guides and descriptions of properties. In 2014, it decided to make Airbnb users the story, by asking them to participate in a ‘random act of kindness’ campaign. The company combined data from this campaign as well as data about where people were staying in Airbnb properties, to create a map. In the US, a government statistic revealed that more than 4,000 students drop out of school every day. Those children go on to have a 40% higher unemployment rate, a 70% higher rate of government assistance and are more than eight times as likely to end up in jail. Whirlpool discovered that one of the common reasons for children skipping school was because their families were too poor to clean their clothes. Whirlpool created a specific campaign site to collate videos, stories and data. 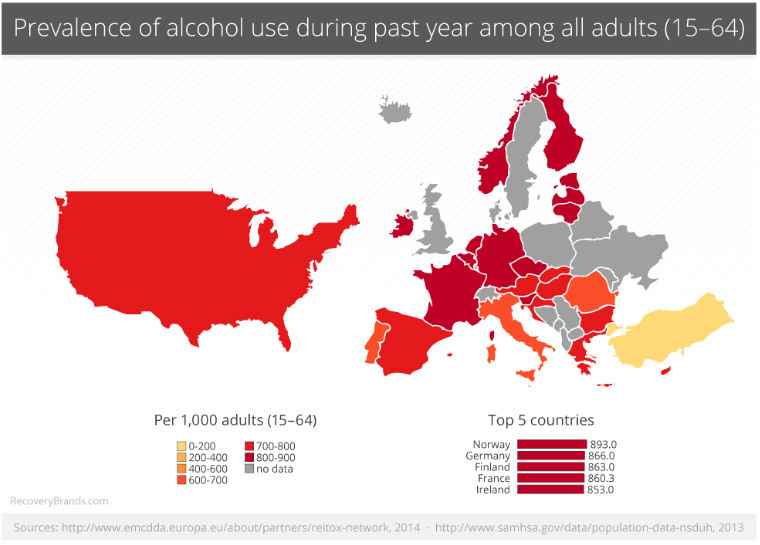 Addiction treatment specialist Recovery Brands compiled a wealth of data about drug and alcohol use across the globe and it created a series of maps, showing the volume of substance use in the USA and Europe. The maps speak for themselves, and you can examine them all here. Let’s sum up the process here, and look at practical steps for producing a storytelling campaign that uses data visualisation. Find a story that resonates with your target audience. One where the customer can be the hero and your product can be a character. Remember the structure. Good storytelling needs a beginning, middle and end, and it needs a hero, a theme and a purpose. Gather data. This is likely to be the largest task. You might spend weeks collating data from multiple sources, or carrying out market research. Good, credible data makes a real difference when you come to write your story. Find the story in the data. The story might present itself in a surprising way, or you may create a story from unrelated market data that relates to your target audience. The story might be the data itself – allowing the reader to explore the data for their own amusement. Decide on your design. How will you present the data? A series of static charts? An infographic? An interactive data visualisation? Think about promotion. Factoids, memes, tweetable charts or graphics that can be shared on other social channels can help you get your story out there. Atomise your story into different parts, so you can publish it in multiple places (as well as encouraging other publications to republish it).